Use jars fortruffles cultivation or for mushroom inoculation. 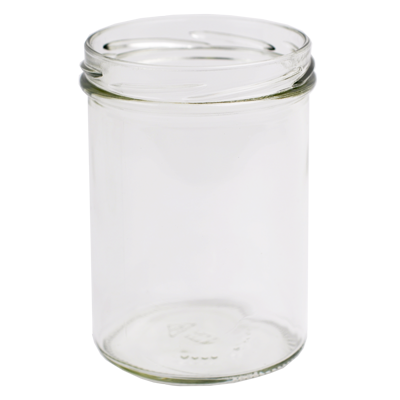 High quality glass Jar with Screw Caps. Both can be sterilized in a pressure cooker or autoclave.